As the results of climate change become ever more apparent in our changing weather patterns, water conservation is of the utmost concern. What better ways to conserve water than to capture rainwater and also safely recycle water we’ve already used? Rainwater catchment systems are designed and installed to store clean rainwater for later use in the garden landscape. These systems divert runoff from rain gutters into large storage containers that can be custom designed to your site needs and aesthetic desires. Greywater systems take non-toxic household wash water that would otherwise be sent to the sewer and safely use it in the garden landscape. 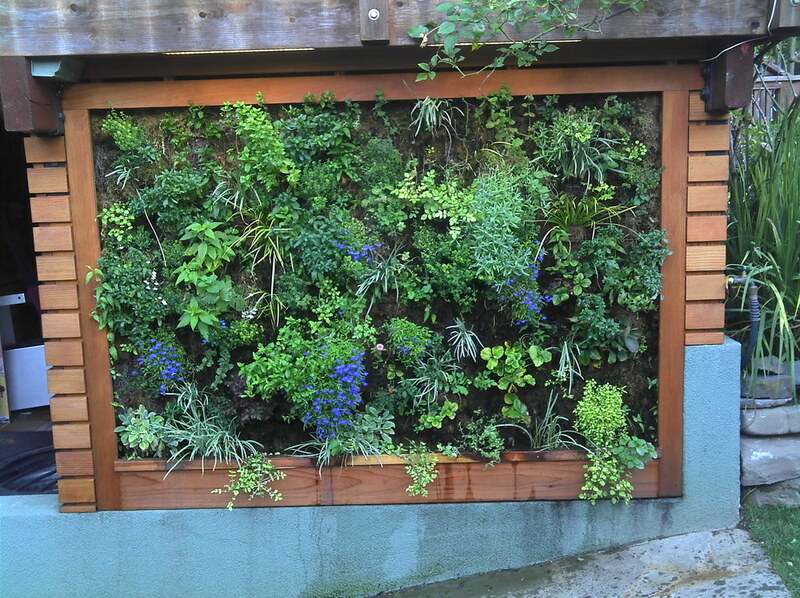 San Francisco Landscapes can work with you to design the safest and most integrated irrigation systems that conserve and reuse the most water possible. Imagine you are bird flying over San Francisco. You are tired and thirsty as you look over the expanse of buildings and concrete. Then you spot a small body of water in someone’s backyard. You land, survey the surroundings, see that it is safe and take a drink to refuel for the rest of the flight. 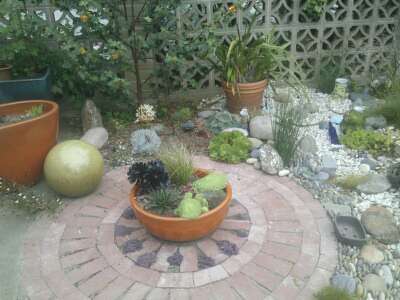 Water is the lifeblood for all living creatures, and a water feature is a key element in a habitat garden. Not only does it create soothing sounds and visual interest in the garden, it provides essential water for many species of insects, birds and animals. These species play a crucial role in the health of the garden by serving as pollinators and building the ecological diversity of the landscape. A water feature can range in form from a simple puddle of water on a boulder, to a wine barrel on a deck, to a thousand gallon rubber lined pond. The bigger the water feature, the more species you will attract. 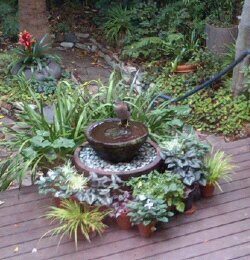 San Francisco Landscapes will work with you to design a water feature specific to your site's needs. 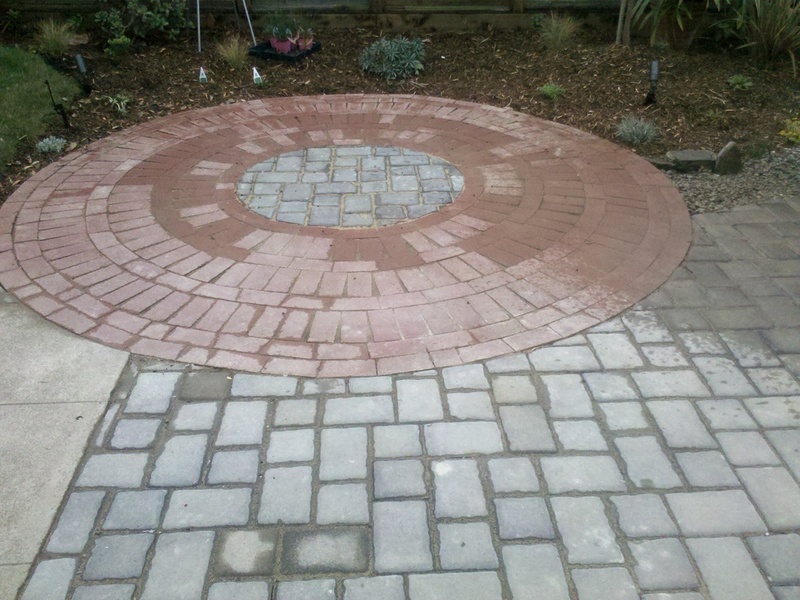 We also offer maintenance services for existing water features in your garden. In 2008, several water districts across the state began rationing water usage and continue to do so eight years later in 2016. As we enter another possible year of drought, limiting urban water usage will continue to be essential. Drip irrigation is the best method to give your perennial plants a deep watering with minimal overspray and runoff. The system drips water only where it is most needed, at the root ball of the plant. 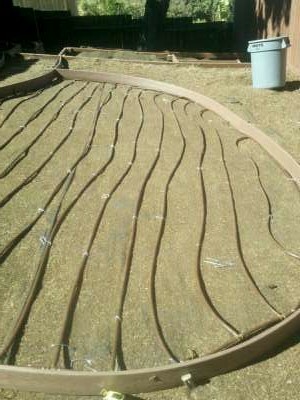 With the addition of a mulch layer over the drip lines, the system can drastically cut your water needs. Extend the enjoyment of your garden after dark and add security around your home with an outdoor lighting system. From highlighting your specimen tree, illuminating your garden path, or lighting your home for additional security, San Francisco Landscapes can design and install the most energy-efficient lighting systems available. By using low voltage and today's LED technology, we can enhance the enjoyment of your garden at a fraction of the energy cost. The production of concrete greatly increases greenhouse gases in the atmosphere. By working with natural stone and avoiding concrete in the landscape, you can help cut down the levels of CO2 pollution and will have a reusable resource for future projects. From a single boulder to flagstone paths and retaining walls, stone adds warmth to the garden landscape as well as dimensional and artistic interest. 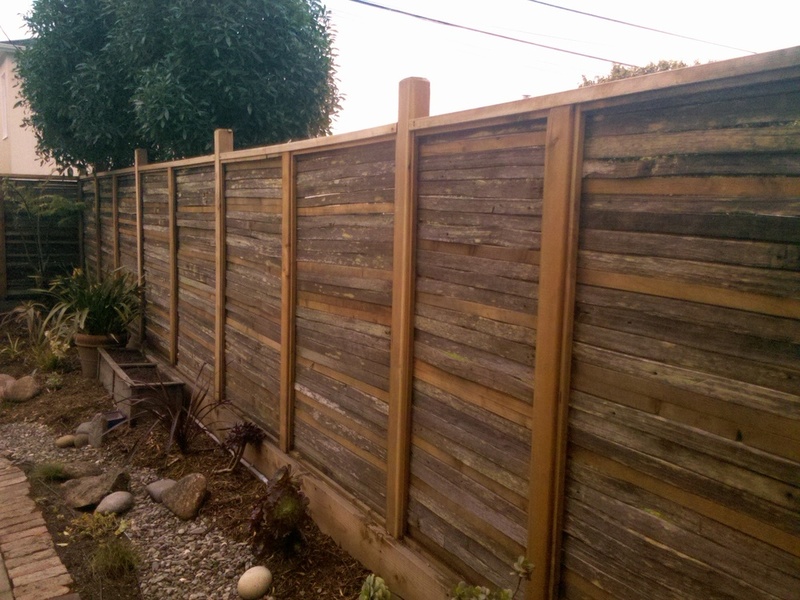 San Francisco Landscapes uses locally sourced and recycled stone whenever possible.